Erwin and Guren are both good commanders, but Guren has the edge in actual power. 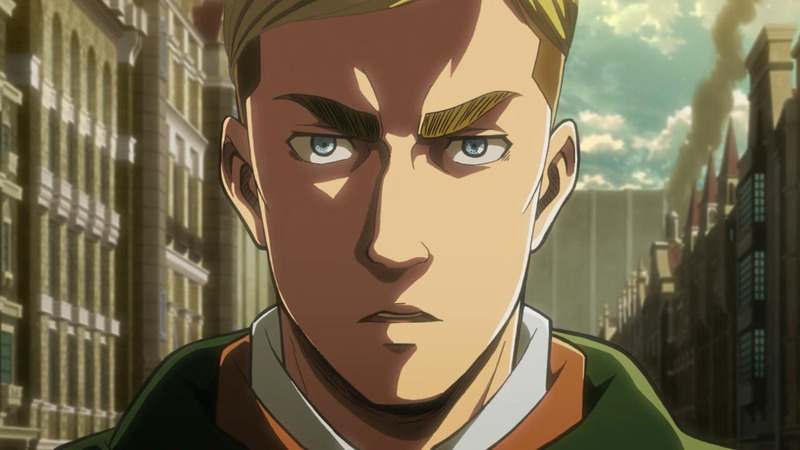 Erwin can talk the talk, but he can’t walk the walk. If it comes down to a fight, Erwin is essentially powerless. Guren has super speed and his sword skills enable him to fight on par with vampire warriors who have physically superior stats to humans. 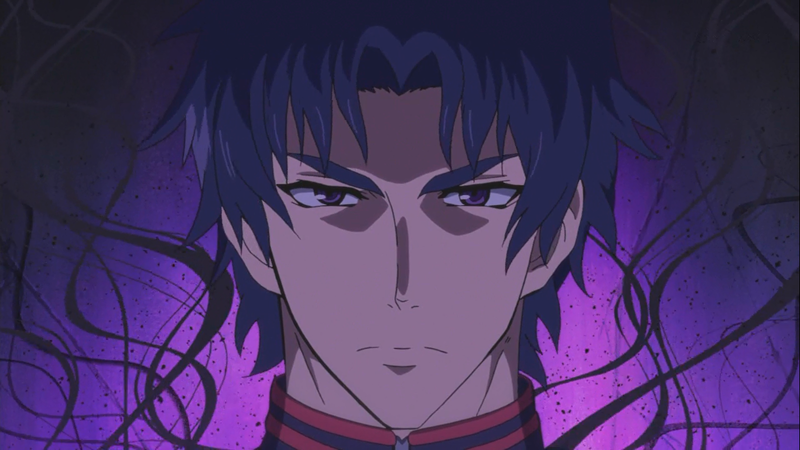 Guren’s partnership with a demon can also grant him exceptional strength when necessary. It comes at a price, but on this site, the characters are willing to take any risk to secure the win! Guren Ichinose wins. This entry was posted in Battles, Erwin Battles, Guren Ichinose Battles and tagged Erwin, Guren Ichinose by dreager1. Bookmark the permalink.